KAMI 2 Daily Challenge September 19, 2017 Walkthrough. Game available on iPhone, iPod, iPad, Kindle and Android. 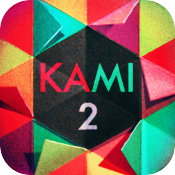 Kami 2 Daily Challenge is the daily challenge for Kami 2, the addicting, yet calming game that is the sequel to the #1 puzzle game, Kami. Can you be perfect and claim the ‘Perfect’ sticker? Kami 2 is a mind-bending journey combining logic and problem solving. 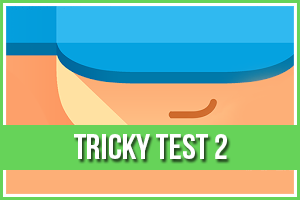 Keep on the watch for subtle tricks and clever surprises along the way to keep you on your toes. CHECK BELOW for the walkthrough to Kami 2 Daily Challenge September 19, 2017 now!